The Centennial Edition – Chevrolet Trucks turn 100! 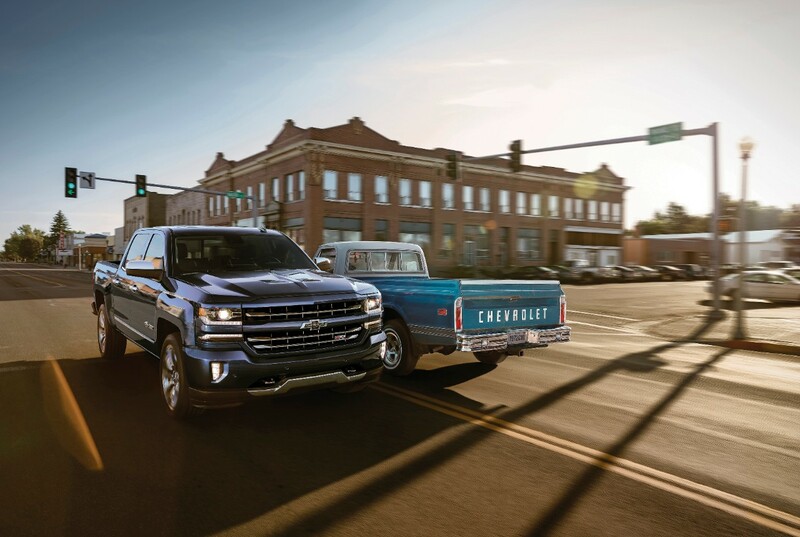 Chevrolet has been part of the American truck scene for a century now. Ask any truck aficionado or even casual truck fans and no doubt they’ll have some version of a Chevy truck story to tell. Inevitably, you’ll hear about how a grandfather, uncle, sister or friend used to own one and how they had it for so many years and put a ridiculous amount of miles on it. No matter what truck brand you pledge allegiance to, you must give credit where credit is due. 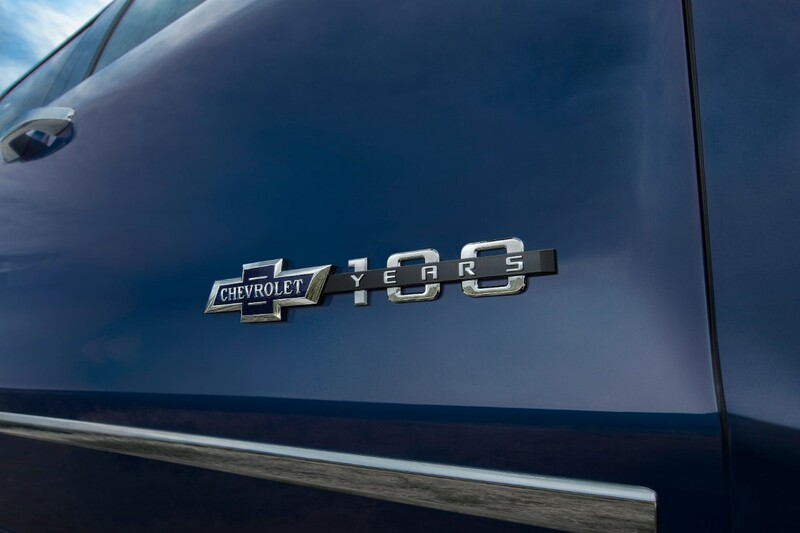 To that end, Chevy now has a commemorative Centennial Edition – celebrating those 100 years – available for 2018 only. 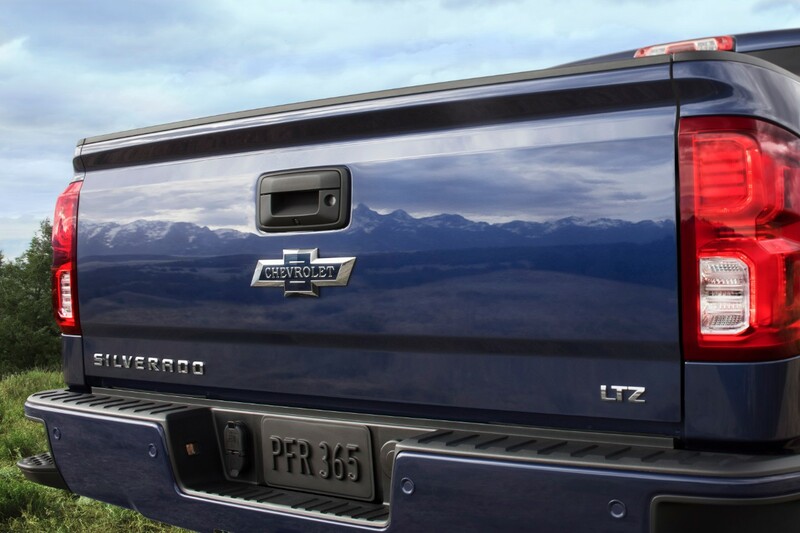 This package adds a unique appearance that includes the exclusive Centennial Blue paint color and heritage inspired badging (available on the Silverado LTZ Z71 and Colorado Z71). It’s a stunning blue that does well to commemorate this milestone. One of my favorite aspects about the 2018 Silverado Centennial Edition is the styling, exterior to be exact. 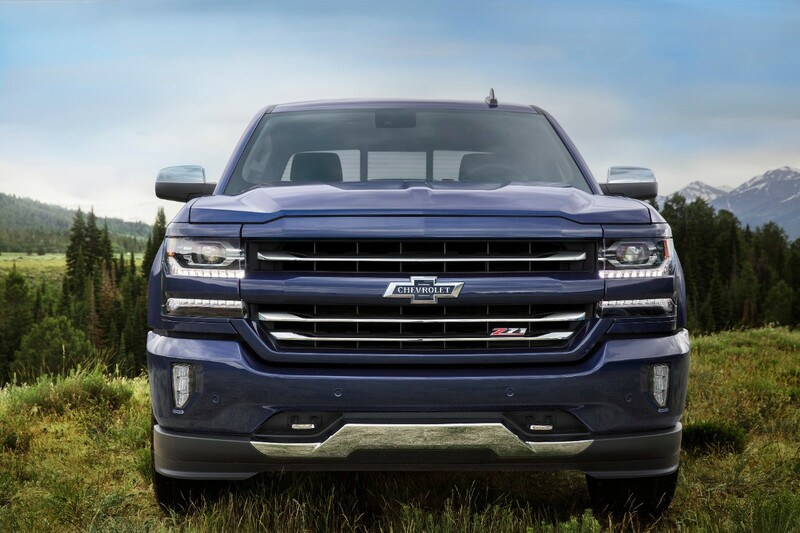 It carries the bold and unique-to-Chevy front end that cannot be mistaken with any other truck on the market. Big, angular fenders add to the brawny and muscular stance of the truck. LED lightning accents help accent the front end, day and night. The 22-inch silver-painted wheels also include an added chrome insert that draw your eyes to the design which could have gone unnoticed otherwise. And the retro badging is a subtle yet beautiful touch. Unfortunately, the “wow factor” of the exterior design and styling ends once you open the door. It’s an adequate interior with a mix of soft-touch, harder plastics and overall durable materials. However it seems to be a sea of grey that seems toned down compared to the impressive work on the exterior. Contrast materials of satin silver help break up the monotony but I felt it wasn’t enough to leave an overall underwhelming “business-like” impression. Given the significant milestone of this edition, it left me feeling like a missed opportunity. However, there was plenty of room, an upgraded Chevy MyLink infotainment system that includes a 7-inch touchscreen with Apple CarPlay and Android Auto (comes standard), huge knobs that make for easy operation, 4 much-needed USB ports (though the rear had none – bummer) and more cupholders than you’ll know what to do with. 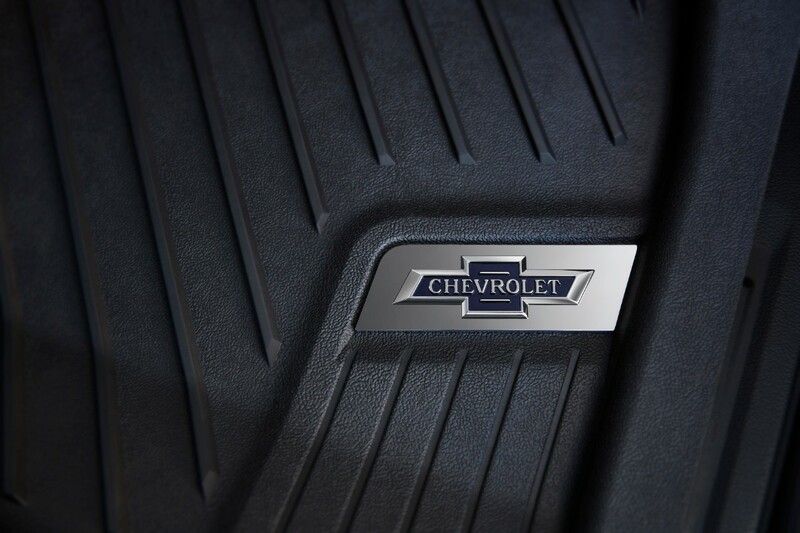 Our 2018 Silverado 1500 was equipped with the 5.3-liter V-8 mated to an 8-speed automatic, producing 355 hp and 383 lb. ft. of torque. 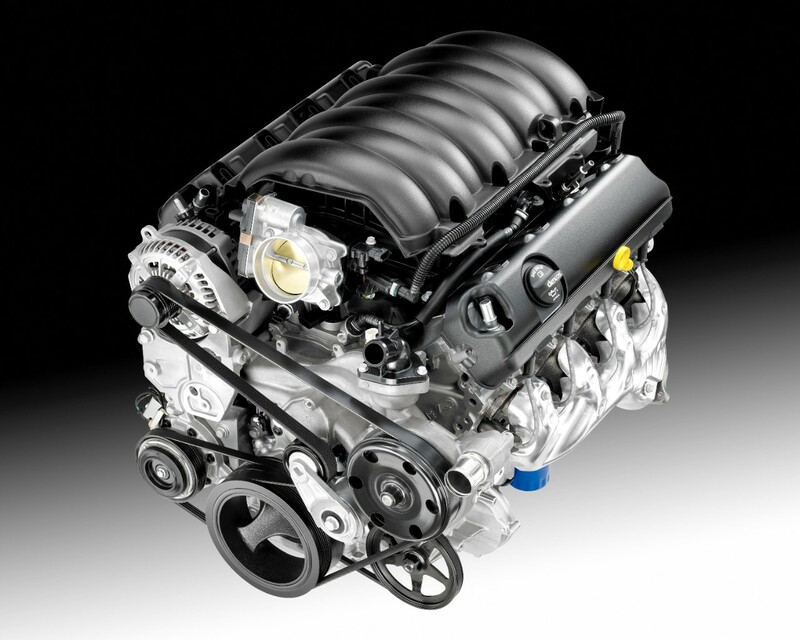 There is a 6.2-liter V-8 variant that is also available but I found the 5.3-liter plenty capable of everyday truck tasks and with power to punch through any high scenario. Though it did feel slightly sluggish in lower gears, it was smooth sailing when acceleration was applied. Fuel economy comes in at an EPA-estimated 15 mpg city, 20 mpg highway and 17 mpg combined. Overall, the Silverado loses points here when compared to the smaller V-6 EcoBoost engine of the F-150. The Silverado handled well during real-world highway and N. Texas country road scenarios. It felt secure and grounded except when the roads got a little bumpy. It seemed a bit rigid through rougher roads and the seats weren’t the most comfortable I’ve tested. So while the drive was definitely confident and the truck is very capable, I felt like it was missing that last little bit of refinement to truly put it in the “outstanding” category. Our 2018 Chevy Silverado 1500 came with a price tag of $58,635 – standard price of $49,190 with an added $8,150 in options (LTZ Package, Centennial Edition) and $1,295 delivery. 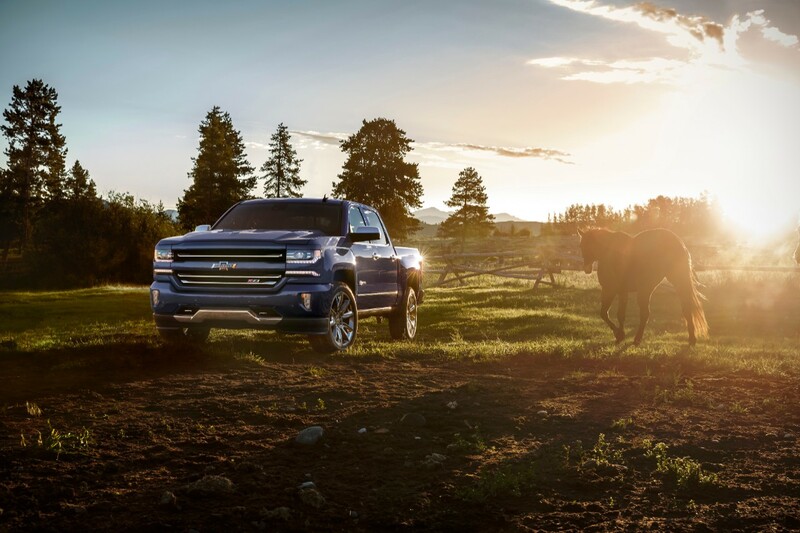 For more information and images on the Centennial Edition Silverado (or Colorado), visit your local Chevrolet dealer of click here.